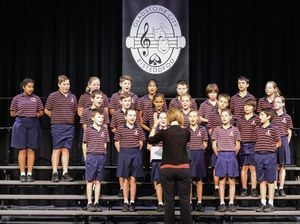 It was the last day of speech and drama at the 44th Gladstone City Eisteddfod yesterday. 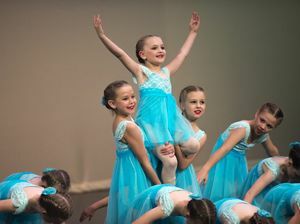 Throughout the day youth took the stage to perform solos and in groups in a variety of categories. Six young women competed in the lyric and verse category.